Carry up to 5 bikes! 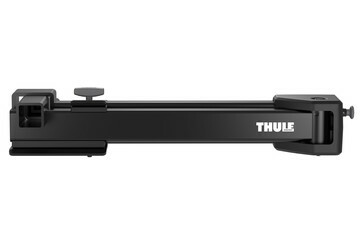 A hitch bike rack from Thule is a great choice if you and your friends or family want to head out on new adventures with your bikes. 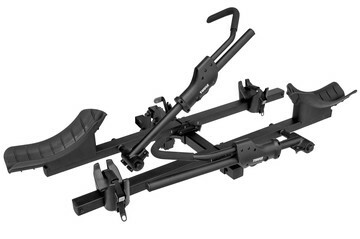 Finding the hitch bike rack that’s perfect for you and your car couldn’t be simpler. 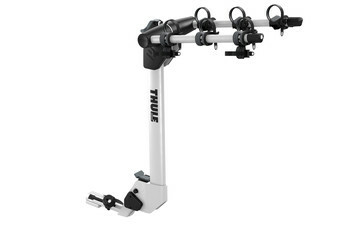 First, specify the size and class of your car’s hitch receiver and then the number of bikes you want to carry. 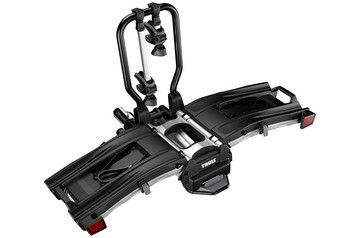 Then you can choose a platform for easier loading and unloading or a tiltable carrier that swings away to give you access to the trunk of the car. 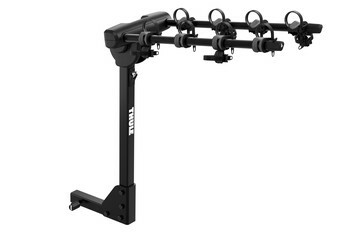 What makes a perfect hitch bike rack? 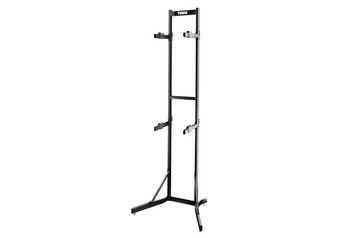 That’s up to you. 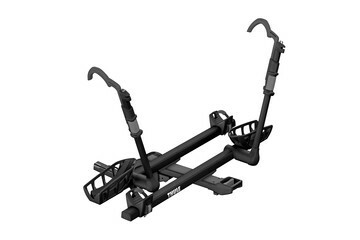 You can choose carriers for maximum strength, security, and ease of use as well as convenient, fully foldable two-bike hitch racks that suit E-bikes amongst others. 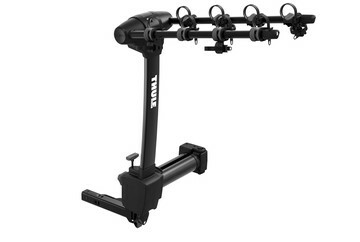 Whatever you choose, you can be sure of the easiest bike rack to mount and unmount, giving you the speed and flexibility you need. 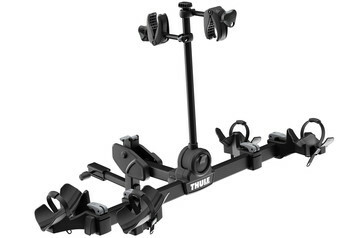 We’ve driven it around the world – twice! 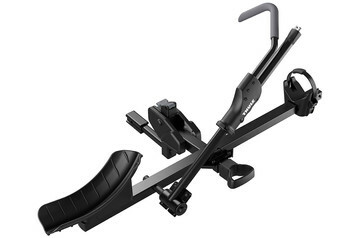 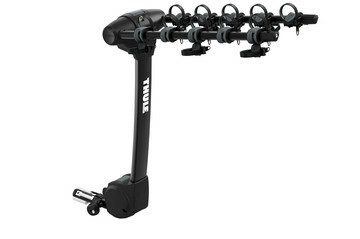 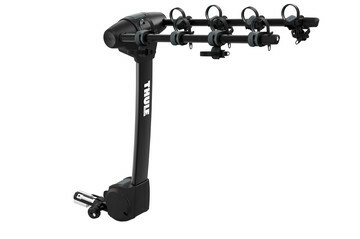 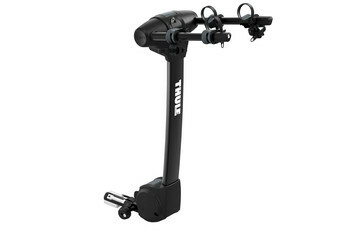 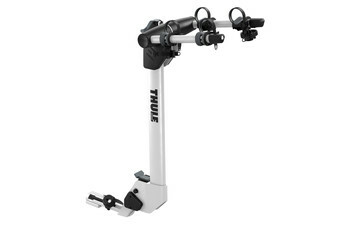 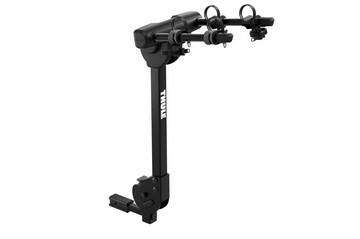 You can be confident that a Thule hitch bike rack won’t let you or your bikes down. 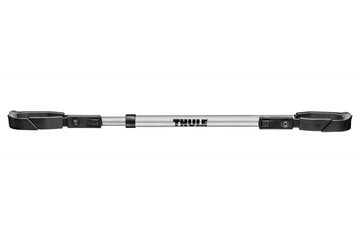 At the Thule Test Center™, we load bike racks with twice the recommended maximum weight and then simulate them going twice around the world, complete with bumps! 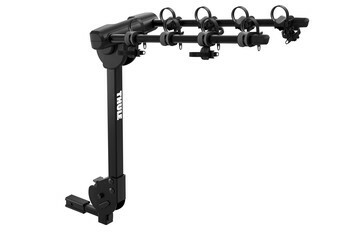 Only when a hitch rack survives that, is it good enough for you and your bikes.